In 1948, the Afrikaner Nationalist Government became the ruling party in South Africa and instituted the brutal system known as apartheid. To maintain their power, Afrikaners drew on Christian scripture and traditions to create self-justifying religious narratives that supported their oppressive ideologies, prohibiting inclusion and suppressing pluralism. 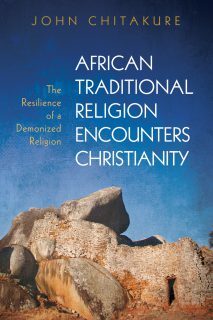 In time these Afrikaner-Christian narratives began to unravel as counter-narratives within the Christian tradition influenced the Black church to demand equality and democracy. This socio-political and cultural transformation is best understood and interpreted through the vision of ubuntu: a mode of thought in African culture that places a value on humanity in community and shifts the focus from singularity to plurality in South African society. 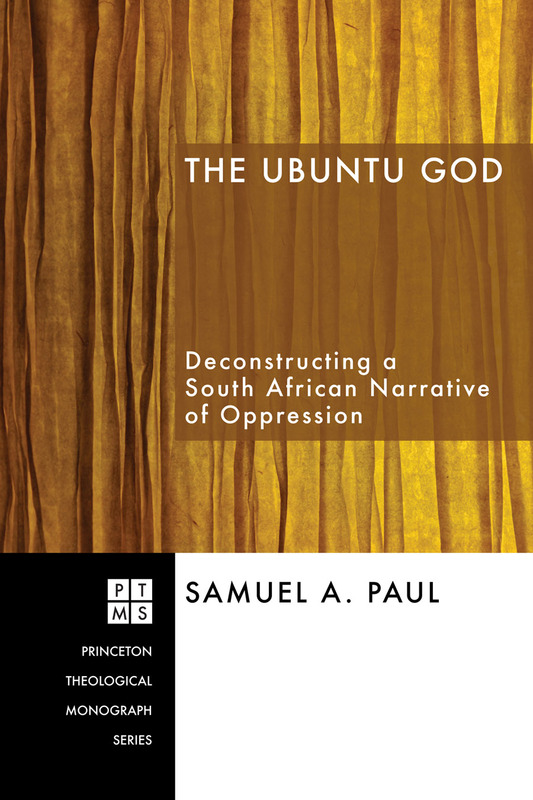 In The Ubuntu God, Samuel A. Paul traces how the dismantling of apartheid led to recognition of the religious other, the recovery of alternate narratives, and the reappearance of ubuntu perspective and practice in the political and public sphere. After the peaceful transition to a democratically elected government, the Truth and Reconciliation Commission created a platform for multiple voices, stories, and religious narratives to be shared in a public political context. This multiplicity of voices resulted, ultimately, in the formation of a new constitution for South Africa that sought to uphold African values of community and inclusion in its institutions. 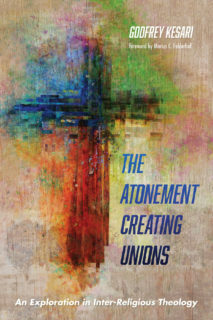 While South Africa’s apartheid system and the Truth and Reconciliation Commission are both rooted in the biblical narrative, the former used its theology to enforce an iron rule while the latter combined Christian and African concepts to create a pluralistic and open society. 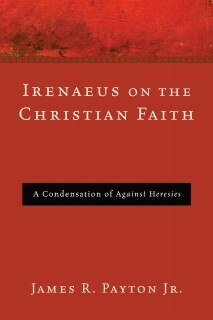 Such a society is characterized by a culture that emphasizes communality and interdependence.